You have meaningful goals. Our team can help you to reach them. For over 20 years, we have worked with thousands of individuals, families, businesses and institutions to deliver strategies and solutions that help build, preserve and manage wealth. Guided by a proven winning formula, ‘CPS-Master Portfolio’, our flagship global macro currency strategy designed by Mr. Raymond Tan in 1998, managed by CP Capital Asset Management, we have recorded a stellar cumulative return of 3,024%, annualized return of 20.15%, and with no single losing year. Technology drives our business. We continue to stay ahead of the curve and beat all benchmarks with the support of an in-house R&D team and by selectively collaborating with a regional network of world-class economists, data scientists, quantitative analysts and technology engineers. In pursuit of higher risk-adjusted returns, we take advantage of the advances in computer technology in the area of big data and machine learning, through our proprietary ‘CP-AI Technology’; designed to enhance our proven global macro strategy by leveraging on Artificial Intelligence to capture even more trading opportunities. Our culture emphasizes on building exclusive inter-dependent client and business relationships based on transparency, integrity and mutual trust. 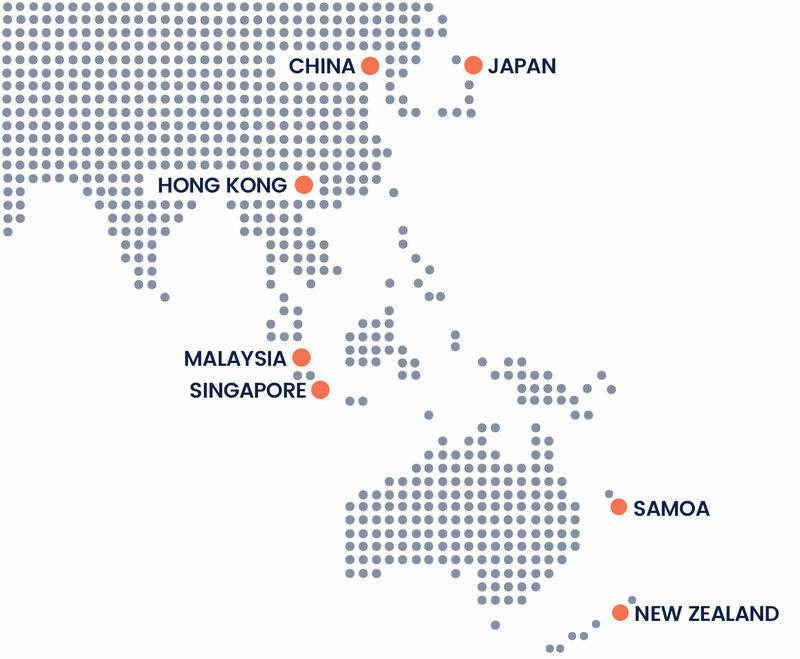 Our wide and deep financial network across the Asia-Pacific region is testament to our commitment to building and maintaining sustainble partnerships that will bring about lasting mutual benefits, stability and growth.